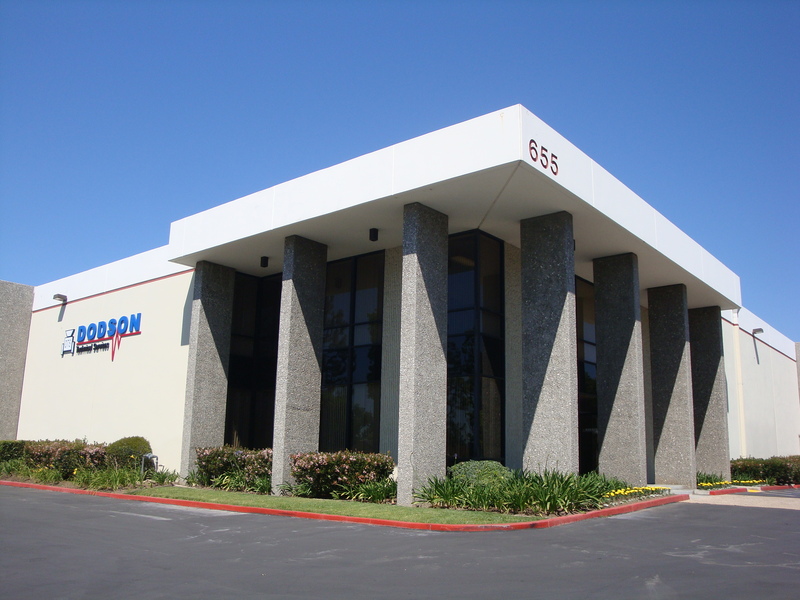 Dodson Technical Services will now include DODSON TESTING SERVICES, specializing in Vibration testing requirements up to 50,000 pounds force. 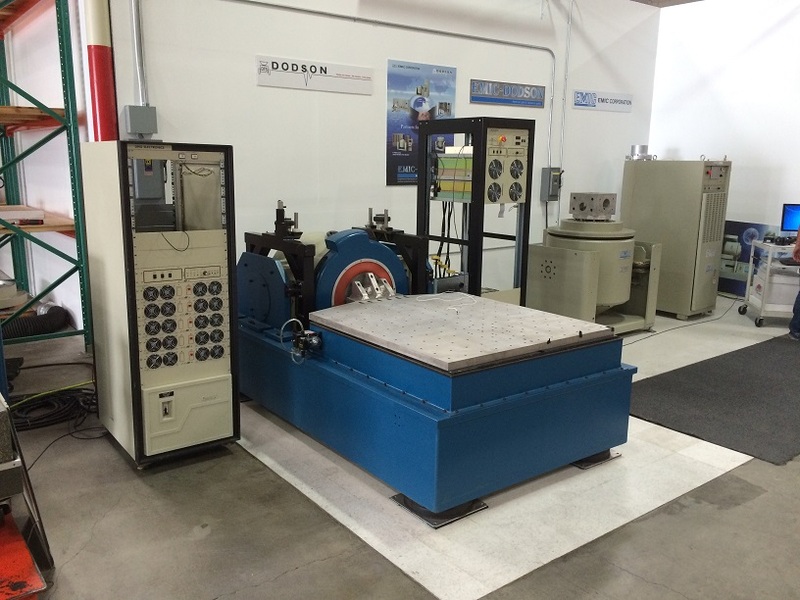 Our extensive background in vibration test equipment service and support puts us ahead of the competition. 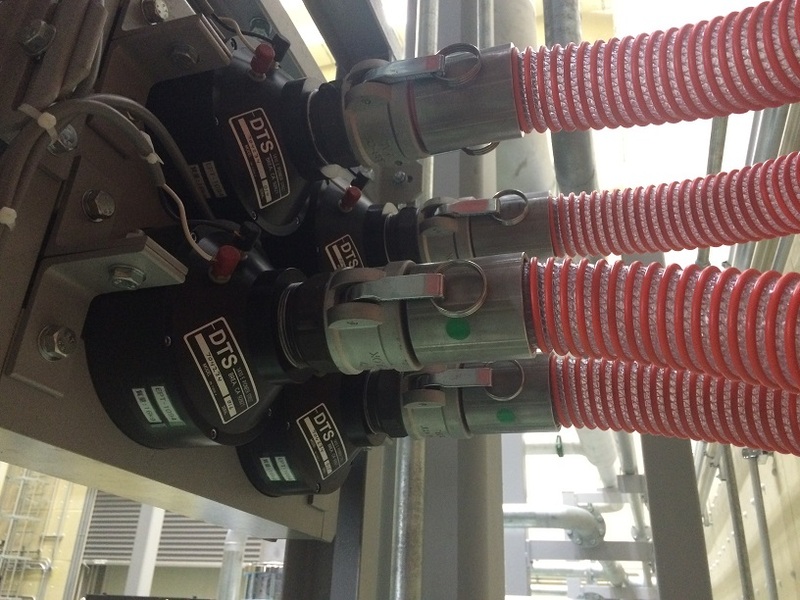 Our on-site support services include Engineering, Test Fixture Design and Manufacture, Machine Shop Services, Electronic Repair and on-site Calibration Services. 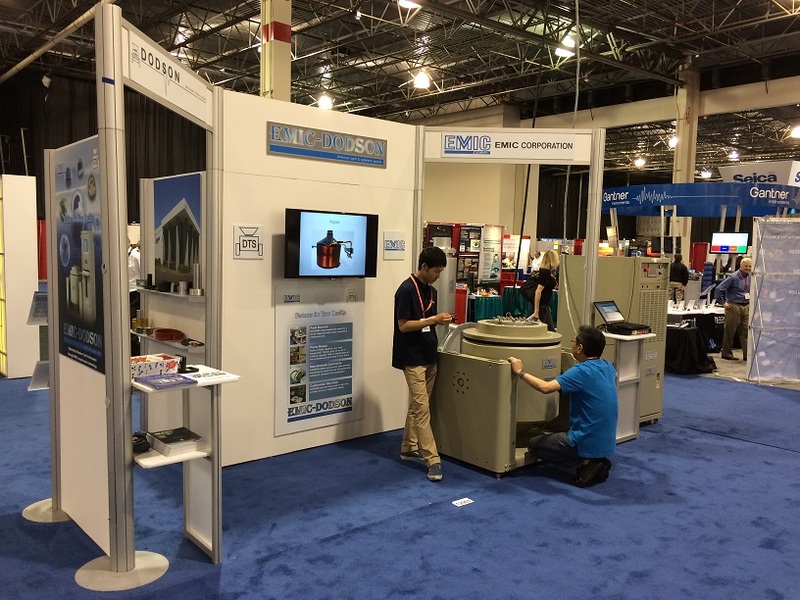 Dodson Technical Services wants to be your One-Stop solution for all your testing needs! 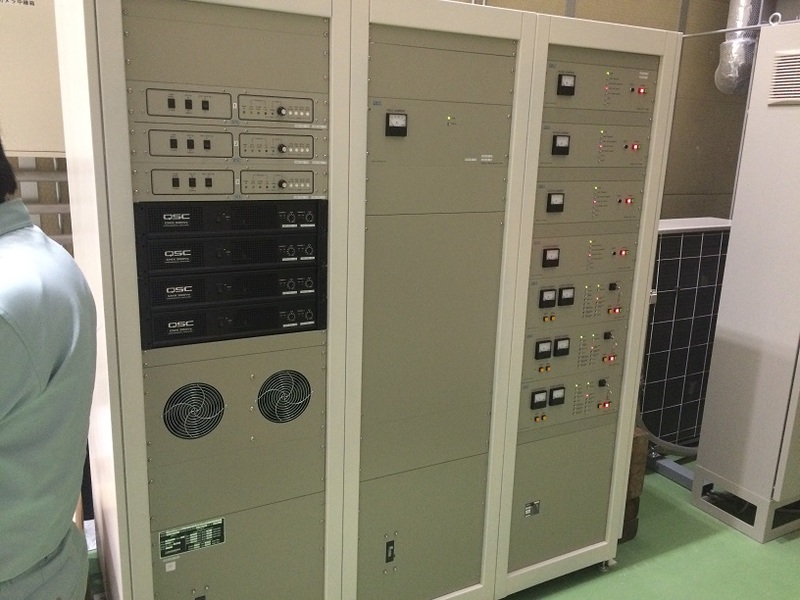 Dodson Technical Services delivers EPT-200 and EPT-1094 modulators to Emic Corporation in Japan. 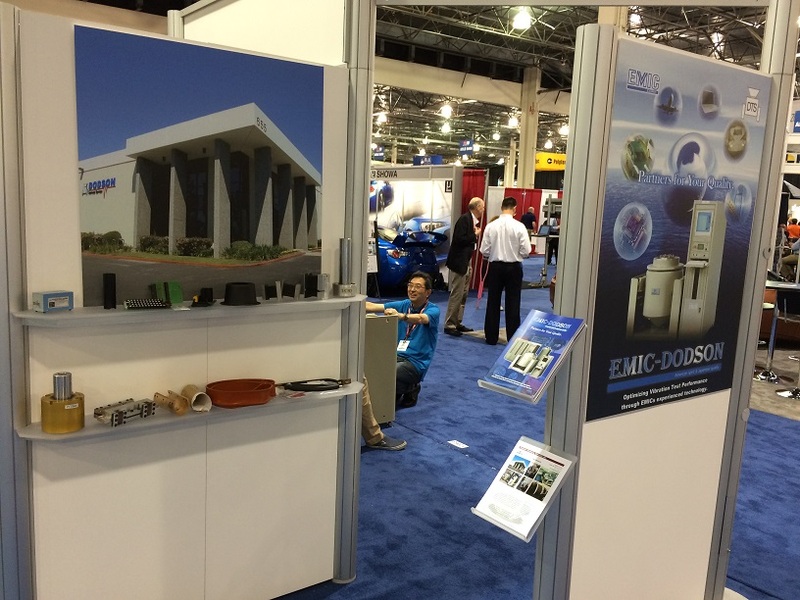 Emic Corporation and Dodson Technical Services debut new EMIC-DODSON partnership at the Automotive Testing Expo North America 2014 in Novi Michigan. 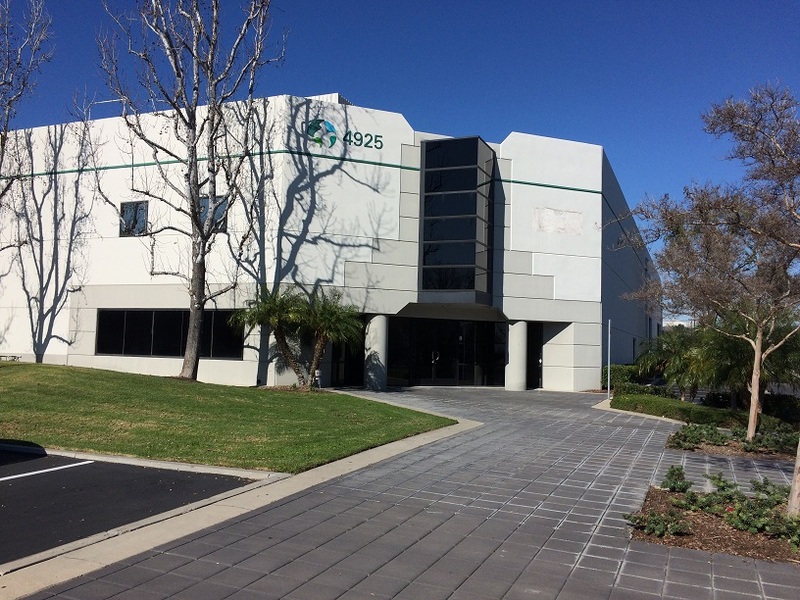 Our new 40,000 square ft facility in Brea, CA is now the service and support center for the EMIC-DODSON product line, in addition to our long standing service and support for all makes of vibration and acoustic test equipment. Welcome in visiting our new website upgrade. 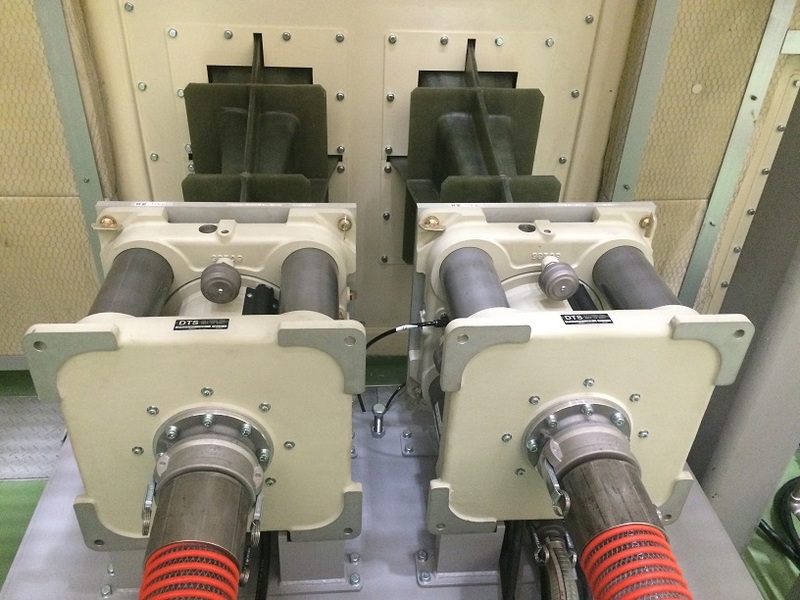 We are currently updating our web presence and are building new tools to help you in finding what you need for your vibration or acoustic test system, advise you on how to improve your current system, or give you help repairing or maintaining your existing system. please excuse the dust on some of the pages as we are in the process of rolling out the site. also some of or web forms may have issues as they are worked on so make sure that if we do not get back to you within 24 hours to give us a call. 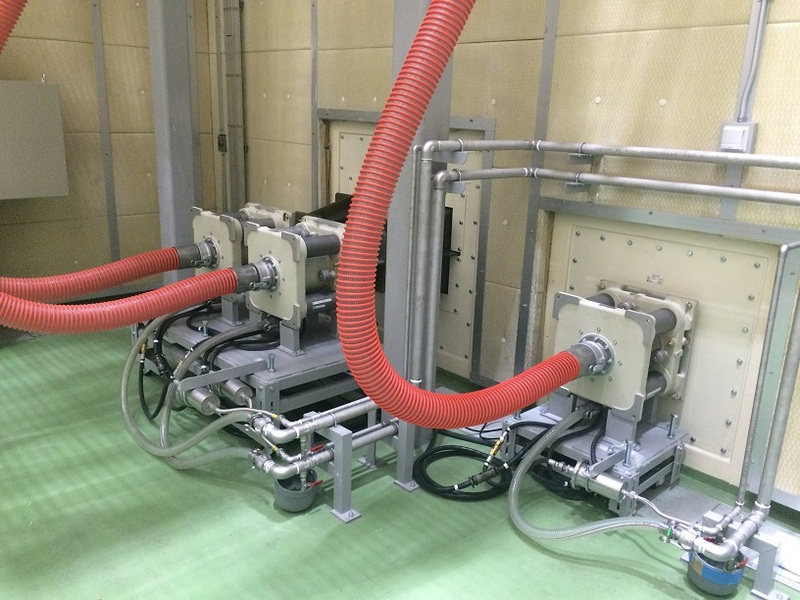 please continue to visit as we make the site your resource for Vibration and Acoustic test equipment service and support.